COOLNOMIX® has been selected by the US Department of Defense for entry into their prestigious 2015 Environmental Security Technology Certification Program (ESTCP). From several hundred submissions to this program, COOLNOMIX® is one of only 10 selected for 2015 and the only technology addressing energy savings on cooling systems – both air-conditioners and refrigerators. This is significant confirmation of COOLNOMIX®’s progress across more than 25 countries in which we are achieving average savings of 40% on air-conditioners and 30% on refrigerators. 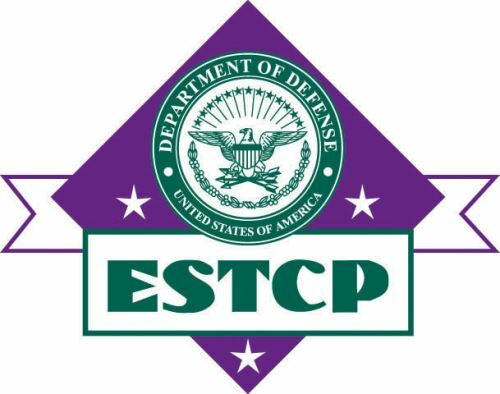 You can view the DoD’s announcement of COOLNOMIX®’s entry into the program by clicking here and scrolling down to “ESTCP PROJECTS: Energy and Water”. And you can locate a description of the EW-201513 project by clicking here. Our distribution partner in the US, CoolGreenPower (www.coolgreenpower.com) has led the work for successful entry into ESTCP. In this they collaborated with Fraunhofer USA (www.fraunhofer.org), an established DoD contractor and a division of a world-renowned application research organization. It is clear Fraunhofer has staked their considerable reputation on supporting the submission of COOLNOMIX® to US DoD. COOLNOMIX® will now enter many months of rigorous testing for both air-conditioning and refrigeration in live DoD sites in hot-dry and hot-humid environments. This costly testing program is funded by the DoD and has the purpose of certifying COOLNOMIX® to be an energy savings standard technology for DoD sites and other US Government agencies.